It comes with delicious pizza all you can eat & lasagne from our stone oven and atmospheric music from DJ Miguel Dacoste from the Creamy Connection! 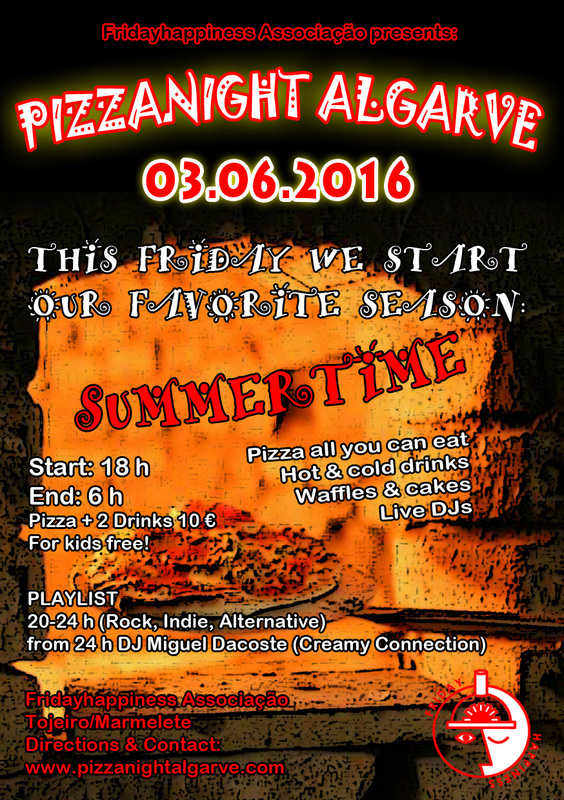 Start with us into the summer season, have a slice of pizza, meet your friends at the bar and party all night long with us! We offer guestrooms! Please contact us if you are in need of a cheap bedroom.